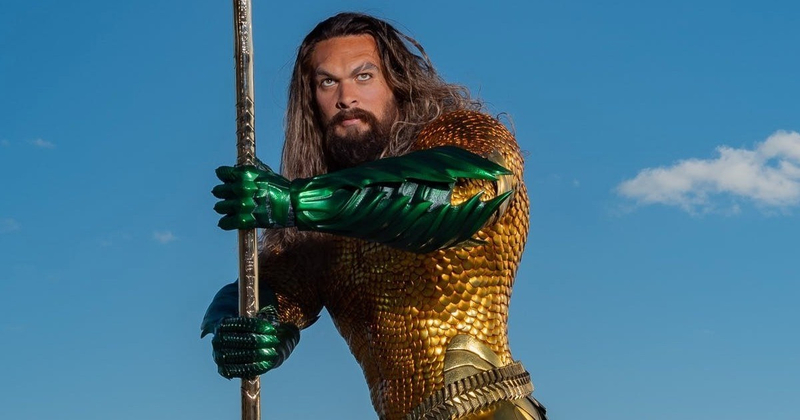 Warner Bros. has tapped frequent James Wan collaborator David Leslie Johnson-McGoldrick to pen Aquaman2. Johnson-McGoldrick co-wrote the $1 billion grossing Aquaman with Will Beall. James Wan and Peter Safran are producing.